Steven Spielberg's latest movie is the Science Fiction virtual reality adventure Ready Player One. The movie is based on Ernest Cline’s novel of the same name. 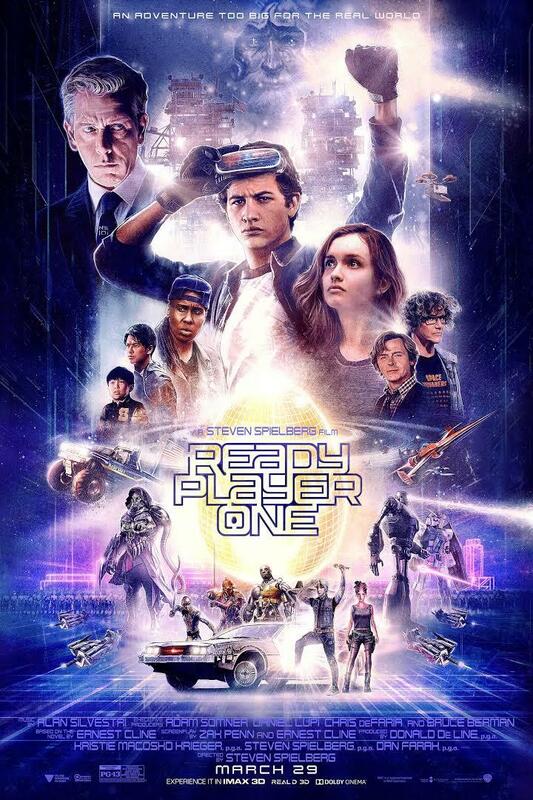 In this edition of SIU Reviews, film critic Walter Metz takes a closer look at the film that is set in 2045 but firmly rooted in 1980's movie lore. Walter Metz is is a Professor of Film Studies in the College of Mass Communication and Media Arts at Southern Illinois University Carbondale. You can listen to more SIU Reviews here. 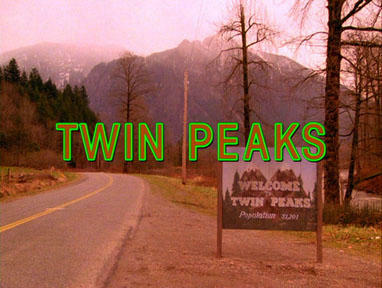 The first season continues for director David Lynch's reboot of his 1990 groundbreaking television series, Twin Peaks. SIU Review's film critic, Walter Metz, continues his look at Lynch's new Showtime series Twin Peaks: The Return. Producer, director, and artist David Lynch is back with the next generation of his 1990 groundbreaking television series, Twin Peaks. 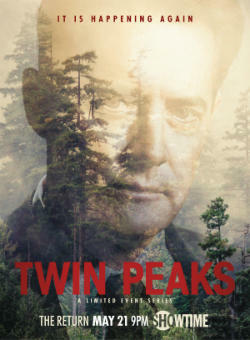 The saga of Agent Cooper, Laura Palmer and a cast of characters is back in this mini-series reboot on Showtime. 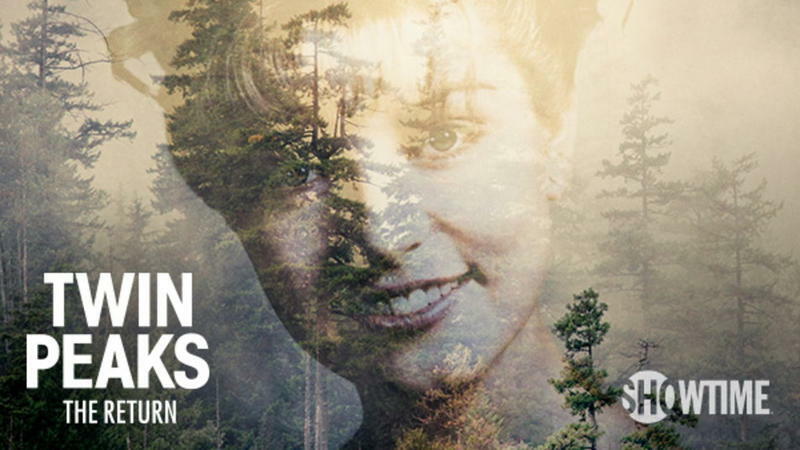 Film critic Walter Metz takes a closer look at Twin Peaks: The Return in this special SIU Reviews series that will take you through every twist of The Return. Twin Peaks: The Return is currently playing on the Showtime cable and satellite network. 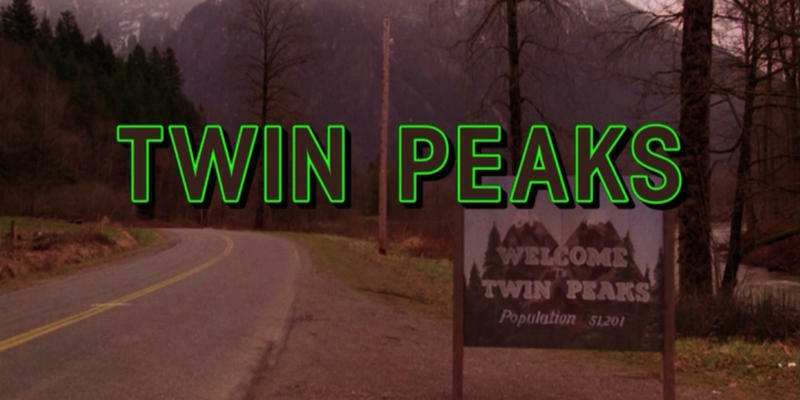 WSIU Film Critic Walter Metz explores a new generation of Twin Peaks, by looking back at the original series. The 2016 fantasy film Fantastic Beasts and Where to Find Them comes out on DVD next week. Film critic Walter Metz takes a closer look at this spin-off of the Harry Potter series that is written and produced by J-K Rowling. 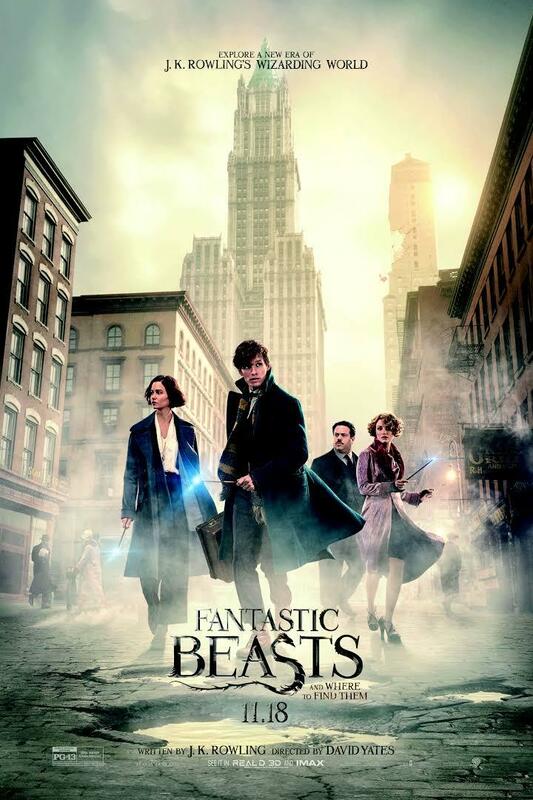 Fantastic Beasts and Where to Find Them will be available at a movie store near you on Tuesday (3/28). The 2017 superhero film Logan is the latest installment in the X-Men franchise. 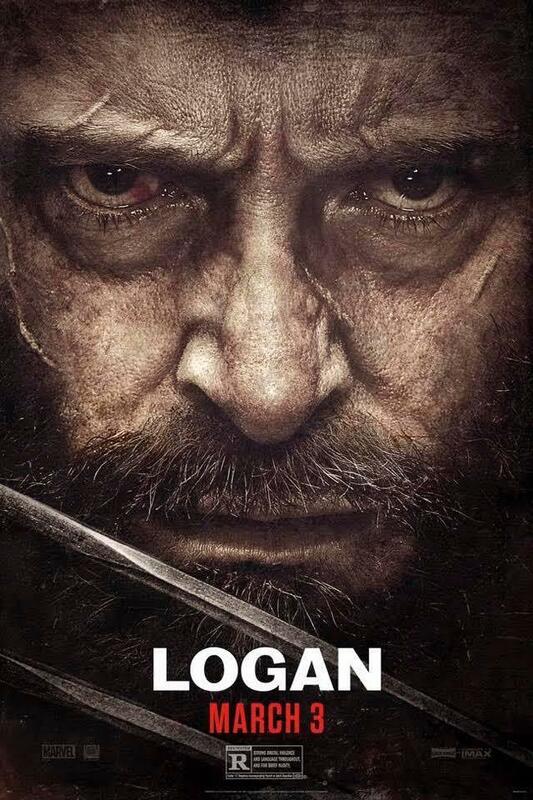 It picks up the story of an aging Wolverine in the not so distant future. Film critic Davey Peppers takes a closer look in this edition of SIU Reviews. New on DVD this week is the 2016 Sci-Fi adventure film Passengers. Film critic Walter Metz takes a closer look at the movie that stars Jennifer Lawrence and Chris Pratt. Passengers is available at a movie store near you. Walter Metz is a Professor of Film Studies in the College of Mass Communication and Media Arts at Southern Illinois University Carbondale. You can hear more SIU Reviews here. 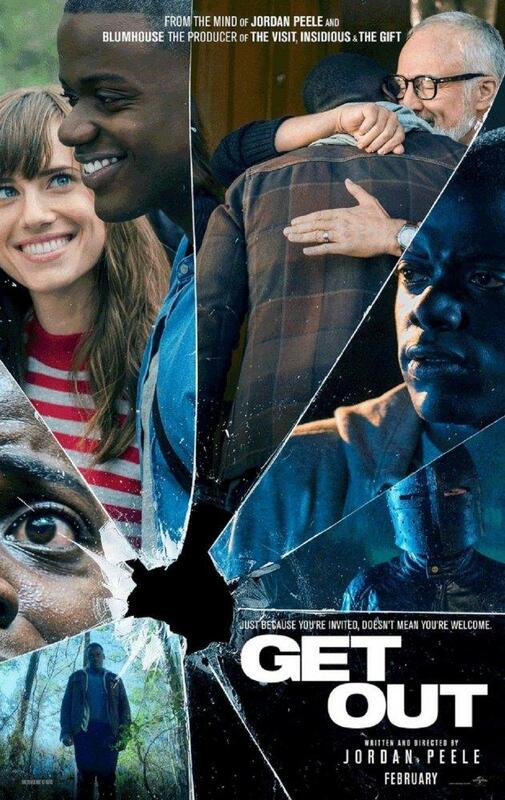 Get Out is a 2017 satirical horror film about a white woman who takes her African American boyfriend home to meet her family. As film critic Walter Metz explains, it's not your average scary movie; but one that takes aim at the stereotypes that influence perception. Note: This edition of SIU Reviews contains major plot spoilers which you may not want to know before seeing the movie. 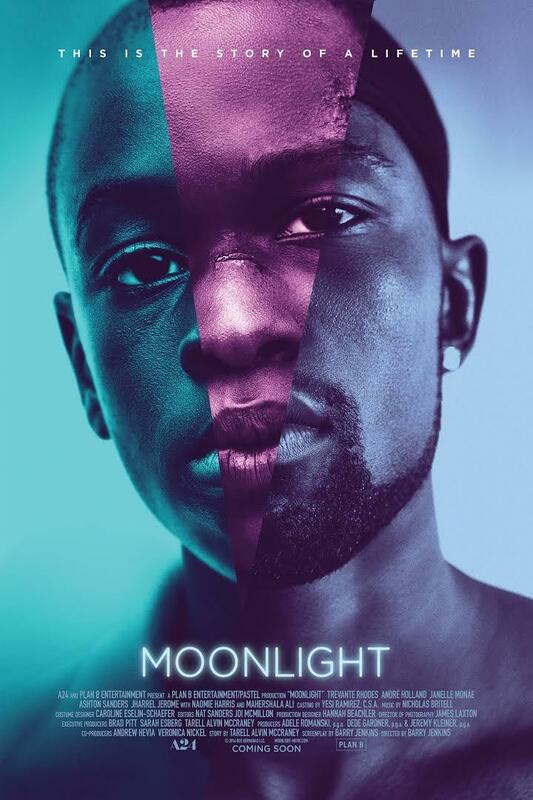 The 2016 drama Moonlight won Best Picture at this year's Academy Awards. The contemporary African-American coming of age story also won Oscars for Best Supporting Actor and Best Adapted Screenplay. In this edition of SIU Reviews, film critic Walter Metz takes a closer look at the award winning movie that is out on DVD this week. 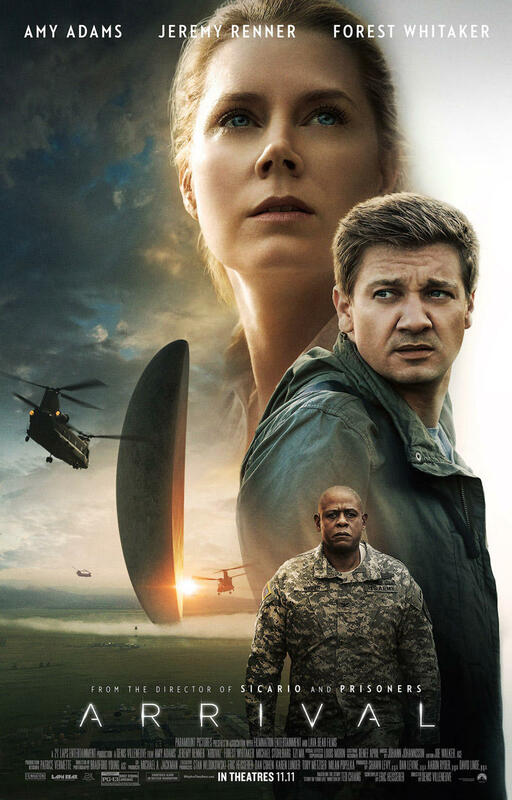 New on DVD this week is the 2016 Sci-Fi drama Arrival. The movie is nominated for 8 Oscars including Best Picture, Best Director, and Best Adapted Screenplay. Film critic Simone Becque takes a closer look in this edition of SIU Reviews. 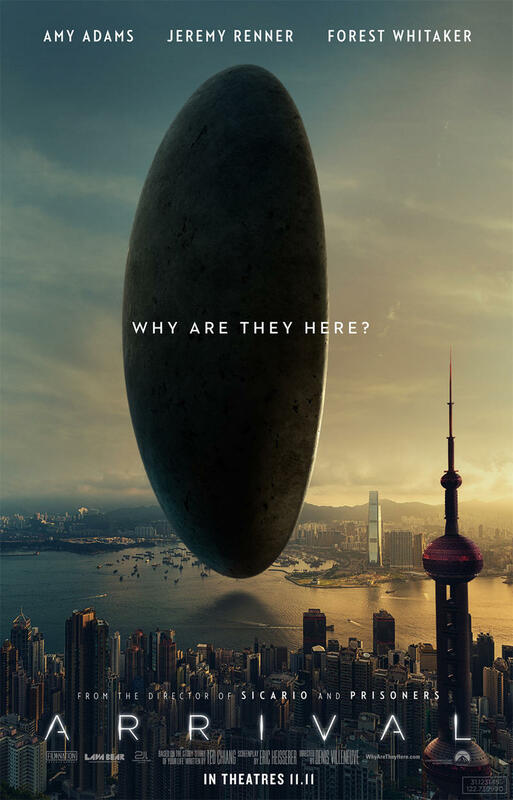 Arrival is available at a movie store near you. Simone Becque is a special contributor to SIU Reviews. You can hear more reviews here. The 2016 crime drama Gold is loosely based on the true story of a mid-1990's mining scandal in Indonesia. In this edition of SIU Reviews, film critic Walter Metz takes a closer look at the movie that stars Matthew McConaughey as a modern day version of Willy Loman. 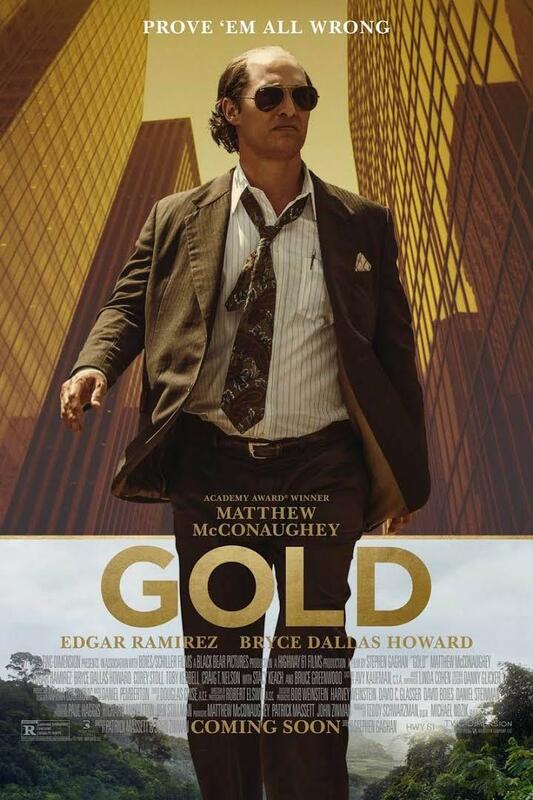 Gold is currently playing at a theater near you. Walter Metz is a professor of Film Studies in the College of Mass Communication and Media Arts at Southern Illinois University Carbondale. 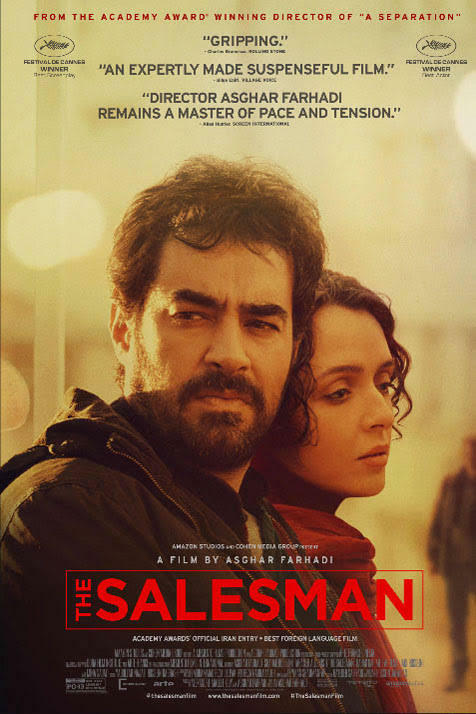 The 2016 Iranian-French film The Salesman is nominated for an Oscar for Best Foreign Film. It also makes its U.S. debut this week. Film critic Davey Peppers takes a closer look at the movie based, in part, on Arthur Miller's "Death of A Salesman." Davey Peppers is a freshman studying Cinema and Journalism at Southern Illinois University Carbondale. He has written reviews and film-based news stories for The Cumberland Presbyterian magazine and for WhatCulture.com. 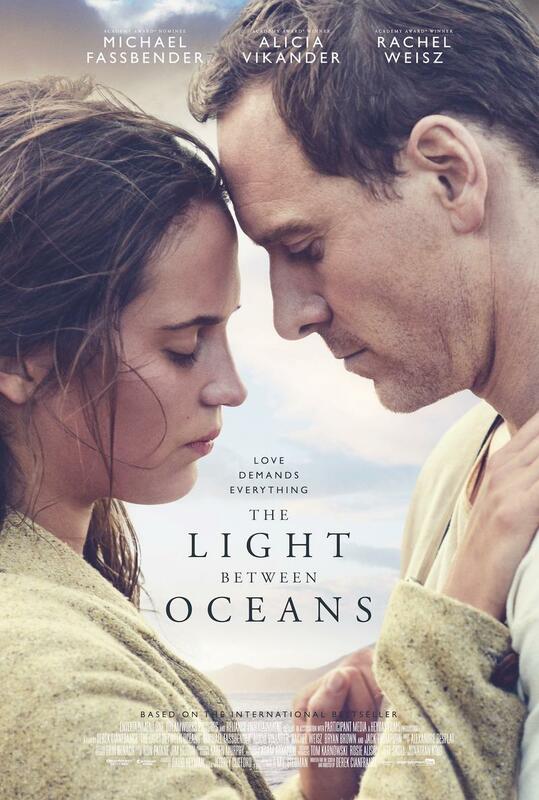 New this week on DVD is the 2016 period drama The Light Between Oceans. It tells the story of a World War I veteran and his wife who together, run a lighthouse off the shore of Australia. Her dream of having a family is seemingly fulfilled when an infant washes up on shore in a rowboat. In this edition of SIU Reviews, film critic Walter Metz takes a closer look at the film based on the novel by M.L. Stedman. 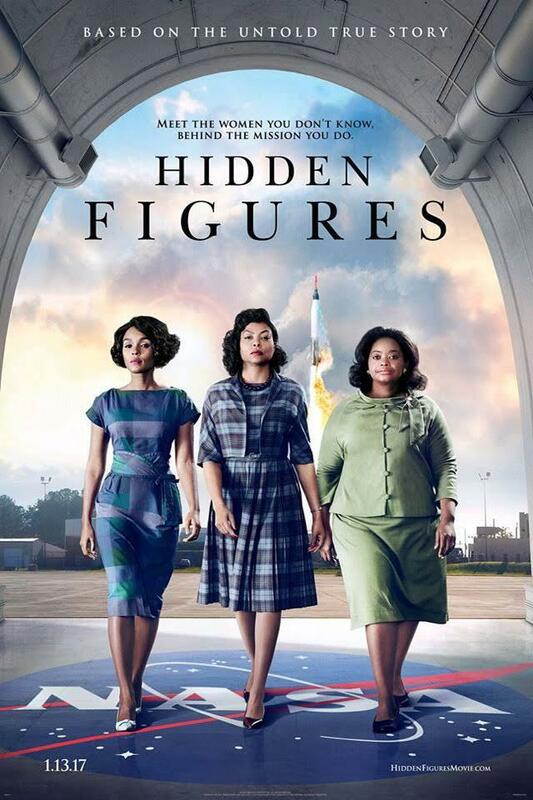 Hidden Figures is a 2016 biographical drama that tells the story of an African-American mathematician who calculated flight trajectories for NASA. In this edition of SIU Reviews, film critic Walter Metz takes a closer look at the film that is based on the book of the same name. Hidden Figures is currently playing at a theater near you. Walter Metz is a professor of Film Studies in the College of Mass Communication and Media Arts at Southern Illinois University Carbondale. 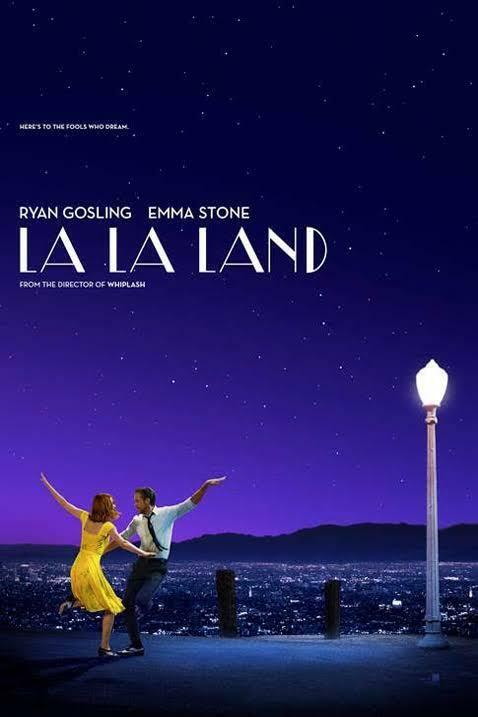 The 2016 romantic musical comedy La La Land tells the story of Mia, an aspiring actress; and Sebastian, a jazz musician as they navigate life in the City of Angels. Film critic Walter Mets takes a closer look at the 7-time Golden Globe winning film in this edition of SIU Reviews. La La Land is currently playing at a theater near you. Walter Metz is a professor of Film Studies in the College of Mass Communication and Media Arts at Southern Illinois University Carbondale. 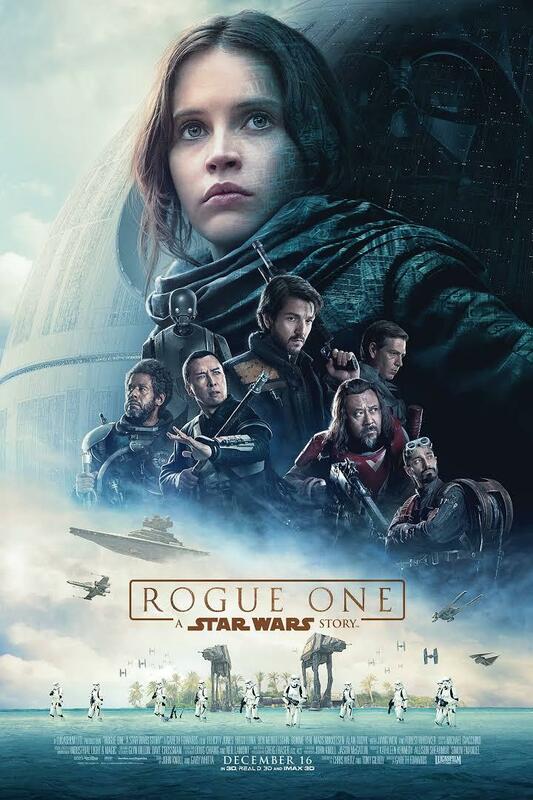 Rogue One: A Star Wars Story is the first installment of the so-called Star Wars Anthology series. It fills in the timeline between Revenge of the Sith and the original Star Wars movie that began the epic saga in 1977. Film critic Simone Becque takes a closer look for this edition of SIU Reviews. Rogue One: A Star Wars Story is currently in wide release at a theater near you. Simone Becque is a regular contributor to SIU Reveiws. 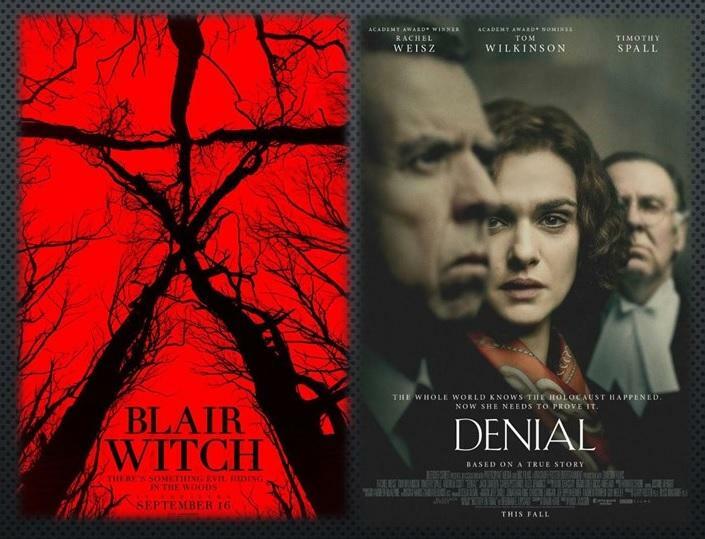 The 2016 horror film Blair Witch and the historical drama Denial are new on DVD this week. SIU Reviews takes a closer look at both movies. In the latest installment of Director Adam Wingard’s horror franchise The Blair Witch Project. A young man and his friends venture into the Black Hills Forest in Maryland to uncover the mystery surrounding his missing sister. In this edition of SIU Reviews, film critic Khara Lukancic takes a closer look at the third installment of the film series. 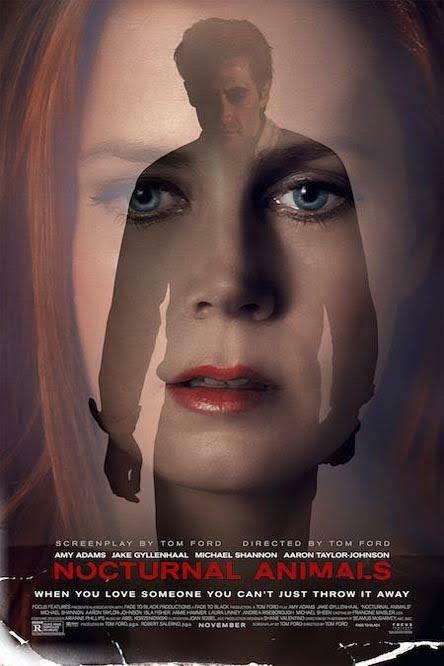 Fashion designer Tom Ford's latest foray into film is the 2016 psychological thriller Nocturnal Animals. For this edition of SIU Reviews, film critic Walter Metz takes a closer look at the movie that is based on the 1993 novel "Tony and Susan." Nocturnal Animals is currently playing at a theater near you. 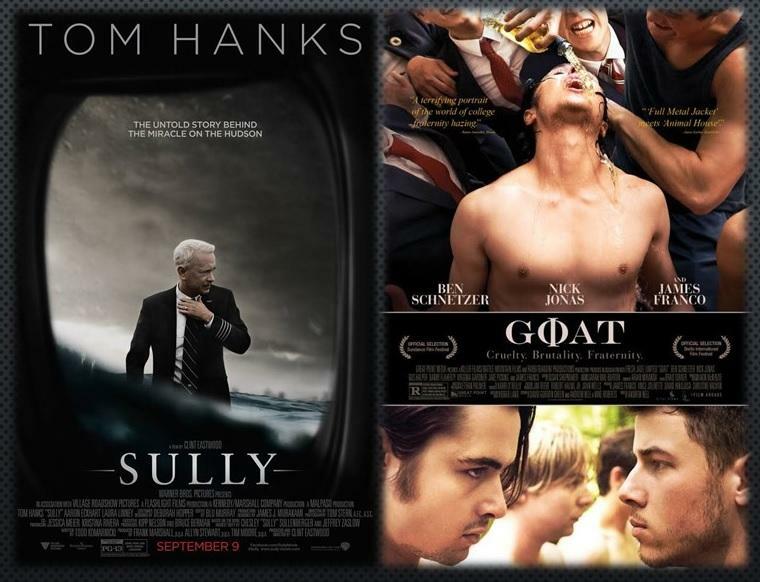 The 2016 dramas Sully and Goat are new on DVD this week. SIU Reviews takes a closer look at both movies. Sully is the biographical picture directed by Clint Eastwood and stars Tom Hanks as Captain Sully Sullenberger. The story chronicles the crash landing of a passenger airliner in the Hudson River. Film critic Walter Metz reviews. film critic Davey Peppers takes a closer look at the movie that is based on Ted Chiang's book "Story of Your Life." New on DVD this week is the 2016 bio-graphic romantic drama Southside with You. In this edition of SIU Reviews, film critic Davey Peppers takes a closer look at the movie that chronicles the first date of future first couple Barack and Michelle Obama. 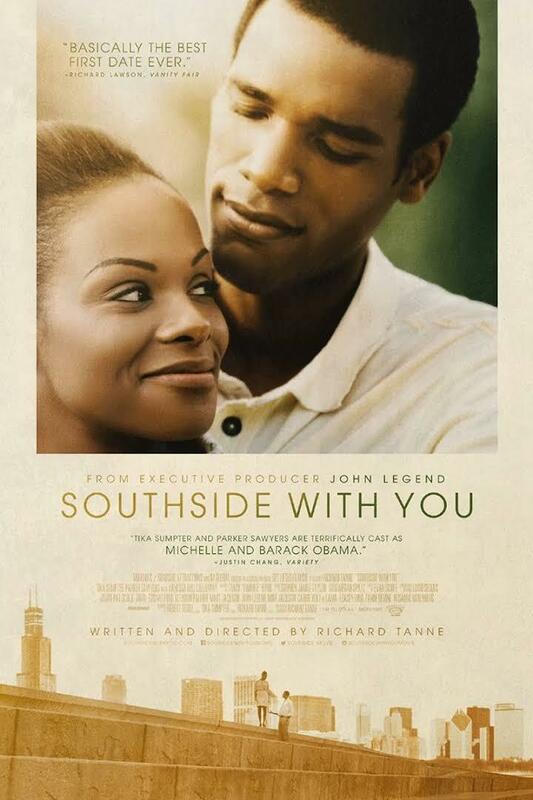 Southside with You is available Tuesday at a movie store near you. Davey Peppers is a freshman studying Cinema and Journalism at Southern Illinois University Carbondale. He has written reviews and film-based news stories for The Cumberland Presbyterian magazine and for WhatCulture.com. 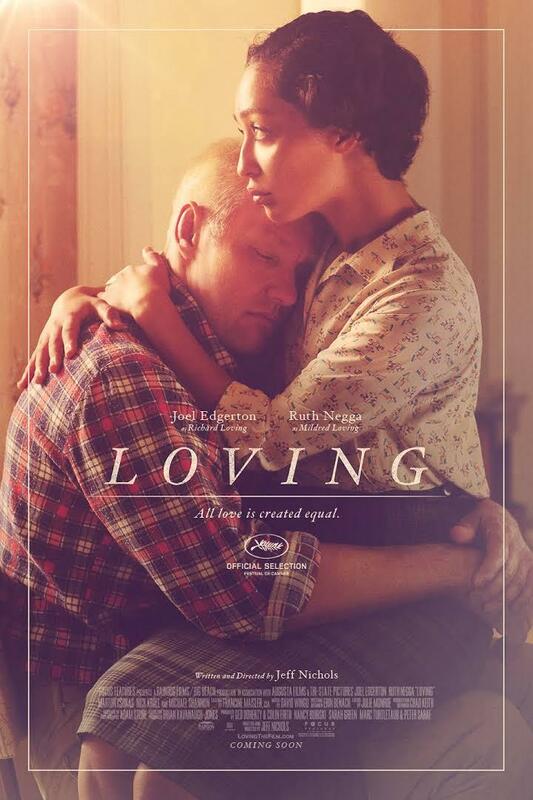 The new Jeff Nichols film, Loving, is a bio-pic that tells the story of Richard and Mildred Loving. The Loving's were plaintiffs in the 1967 U.S. Supreme Court decision Loving v. Virginia, which invalidated state laws prohibiting interracial marriage. Film critic Walter Metz takes a closer look for this edition of SIU Reviews. Loving is currently in limited release. It is showing in the St. Louis area. The newest installment in the Marvel franchise is currently playing at a theater near you. 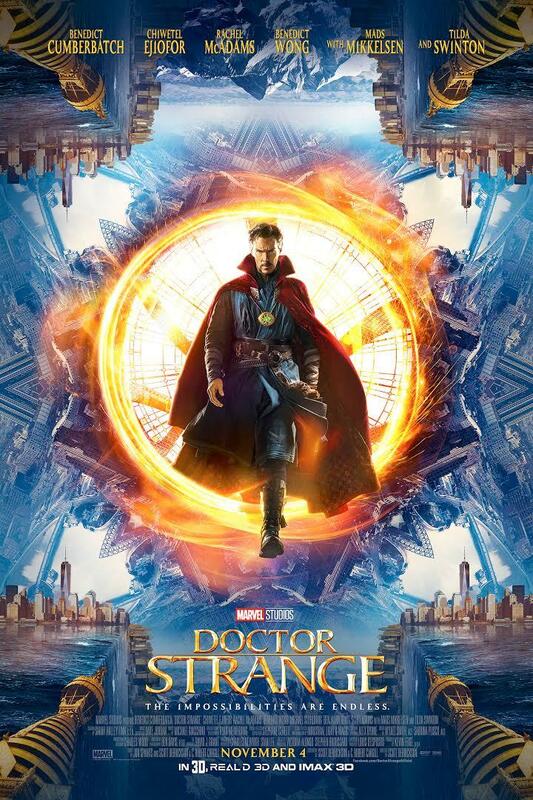 In this edition of SIU Reviews, film critic Walter Metz offers some insights into Doctor Strange. 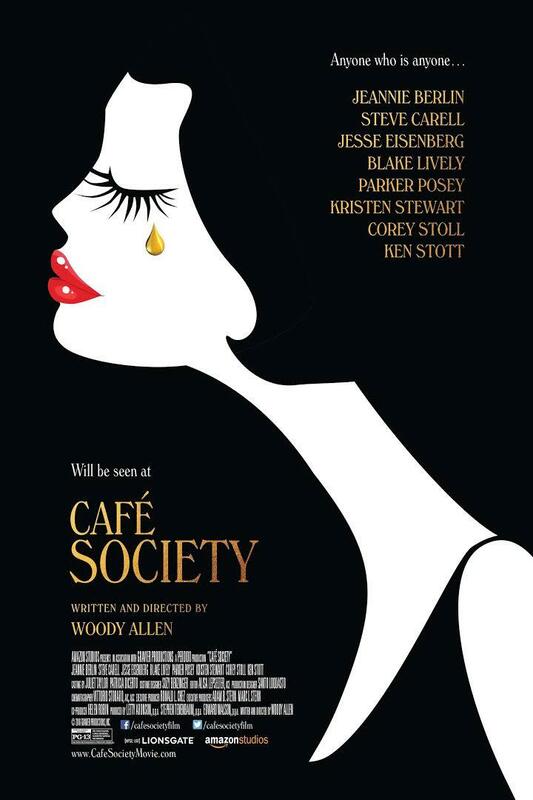 Set in the 1930’s, the romantic comedy Café Society is the latest film written and directed by Woody Allen. Film critic Walter Metz takes a closer look in this edition of SIU Reviews. Café Society is currently playing in Paducah. Walter Metz is a professor of Film Studies in the College of Mass Communication and Media Arts at Southern Illinois University Carbondale. 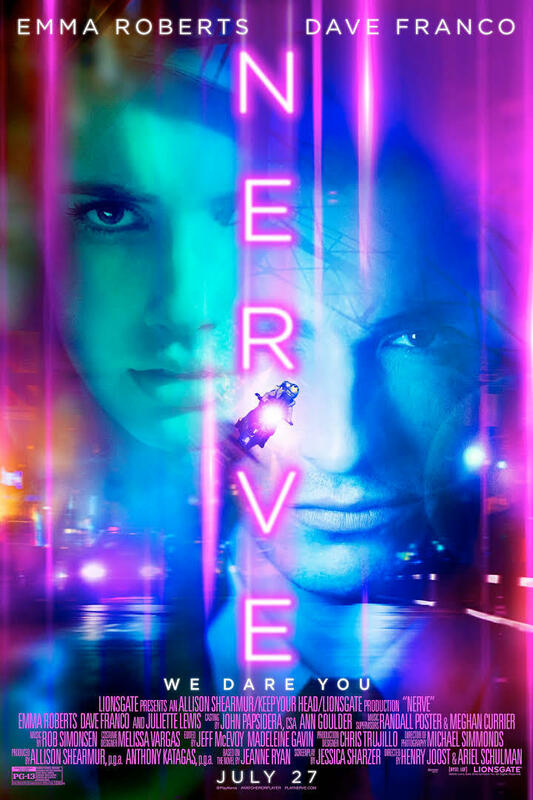 The dark side of on-line gaming comes to life in the 2016 techno-thriller Nerve. It's based on the 2012 novel of the same name. In this edition of SIU Reviews, film critic Walter Metz takes a closer look at the movie that puts a social media spin on the party game of Truth or Dare. The 2016 comedy-drama A Hologram for the King releases on DVD Tuesday. It stars Tom Hanks as a washed-up corporate business man who finds a new lease on life in Saudi Arabia while trying to sell a high-tech teleconferencing system to an Arab King. Film critic Walter Metz takes a closer look for this edition of SIU Reviews. 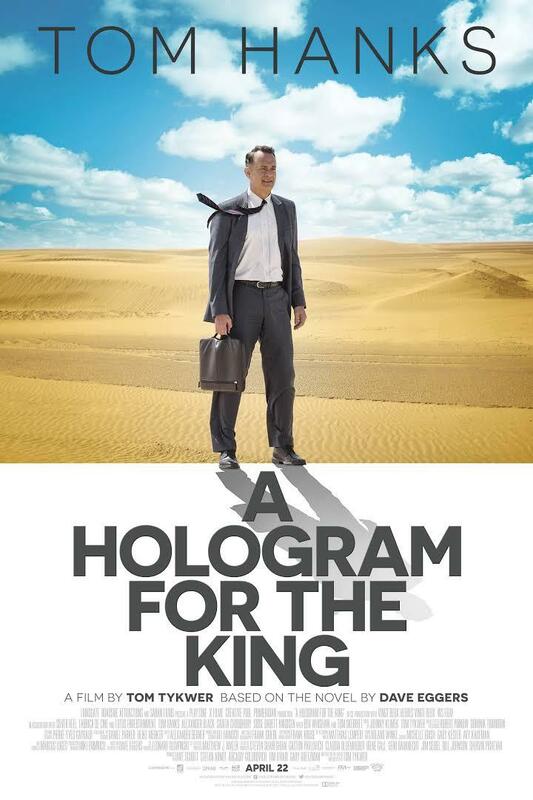 A Hologram for the King is available at a movie store near you. Walter Metz is a professor of Film Studies in the College of Mass Communication and Media Arts at Southern Illinois University Carbondale.